Starting from today and for the next two weeks you can get selected dishes at several restaurants in Helsinki for just 10 €. It is organized by City Magazine. 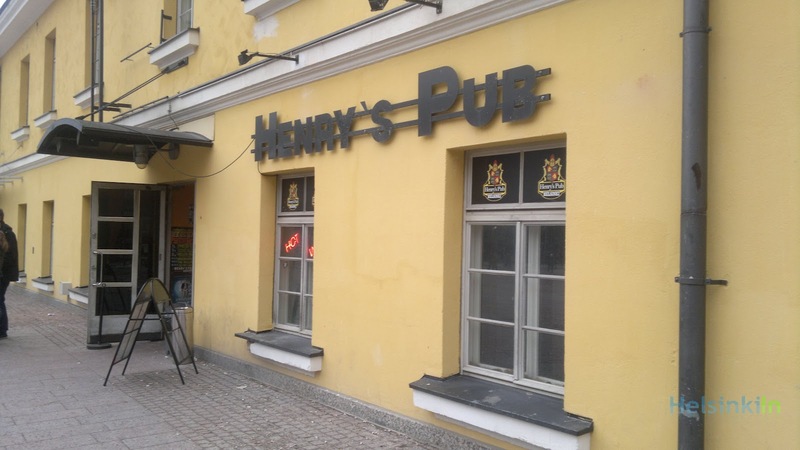 Check for example the offer of Henry’s Pub. 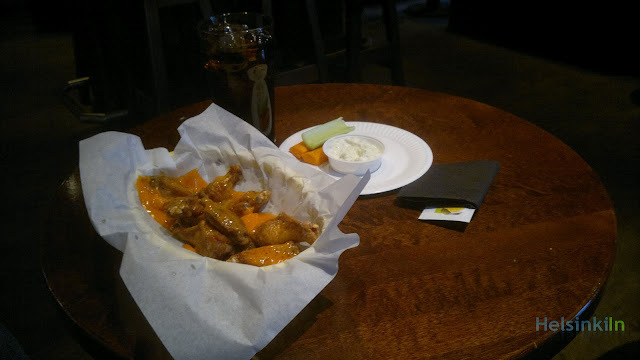 The centrally located pub next to Kamppi offers their famous hot chicken wings together with a pint of Koff beer or one of two different ciders. If you come in the evening you can enjoy good live music or stand-up comedy at the same time. It’s a nice bar snack and something for those of you who like it spicy. But there are also plenty of other nice offers at all together 29 locations throughout the city. From basic pub food to tasty pepper steak there is something for everyone. Find out more about SYÖ! 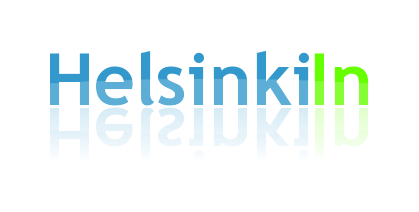 Helsinki on their website.